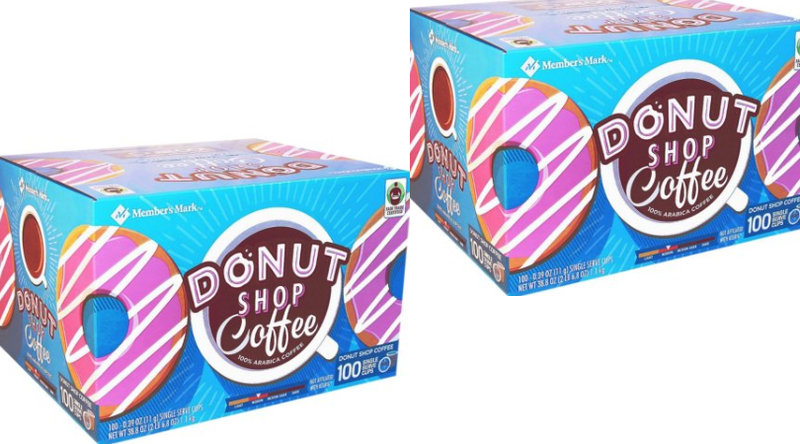 Member's Mark Donut Shop Coffee - 100 Single-Serve Cups - Only $25.68 Today Only ($0.26 per cup)! 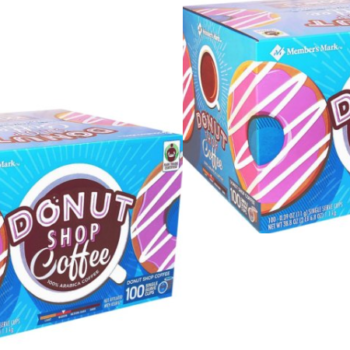 Member’s Mark Donut Shop Coffee – 100 Single-Serve Cups – Only $25.68 Today Only ($0.26 per cup)! As part of their One Day Savings Event valid 11/10 only and while supplies last, Sam’s Club is offering Member’s Mark Donut Shop Coffee (100 single-serve cups) on sale for $25.68. Shipping is free. That makes your final cost just $0.26 per cup!